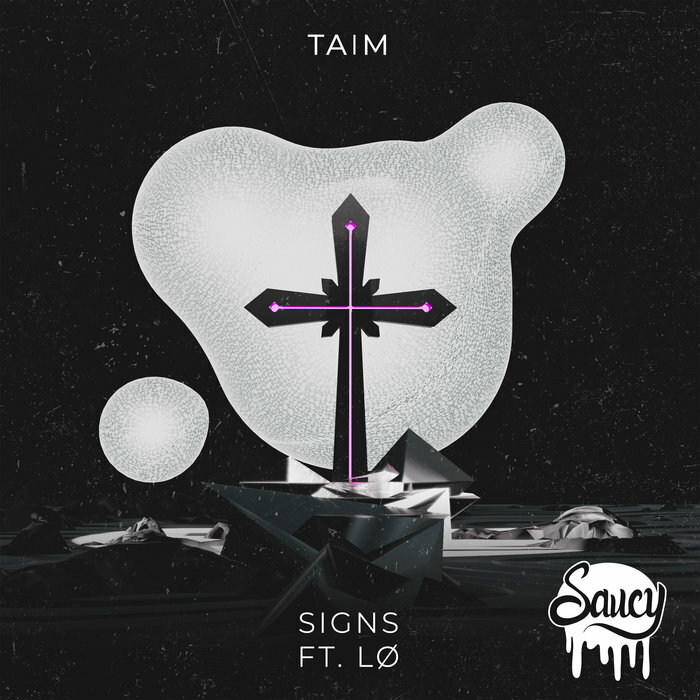 We were very excited to see TAIM make his return to the rampaging Saucy imprint alongside the mesmerising vocal presence of LO for 'Signs'. We most certainly have a banger on our hands as TAIM lays down and emotive soundscape, providing the perfect platform for LO to let her vocal tones run wild, before descending into a grizzly breakdown. On remix duty we are treated to an array of top draw names, including Khesis who strips the track back into a more subtle breakbeat arrangement. Next up, Tengu arrives on the scene with a big room heater, lead by grizzly lead synths and crunchy drums. Finally, Axel Boy gets choppy with his rework, focussing on gliding bass tones and hopping rhythms.